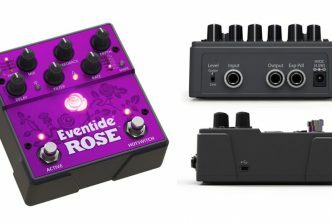 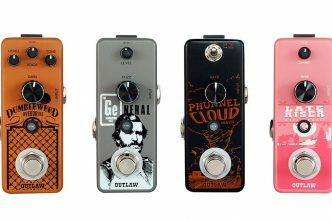 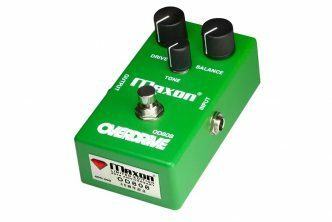 Magnetic Effects Introduce The Lonely Robot Effects Pedal For Guitar. 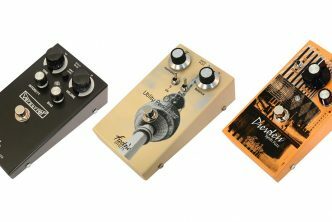 London, England – 19 October 2018 – Magnetic Effects are pleased to release the Lonely Robot. 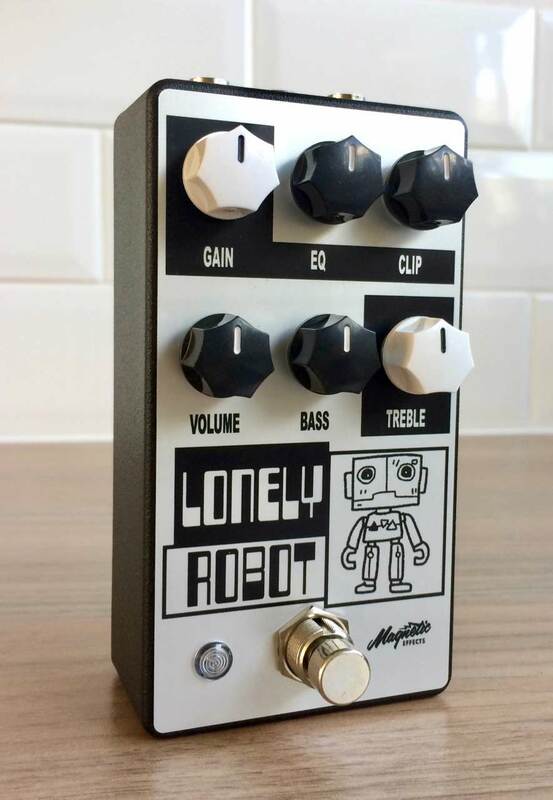 The Lonely Robot is a limited edition Rat inspired overdrive/distortion pedal.